Kids of all ages are welcome to our practice. 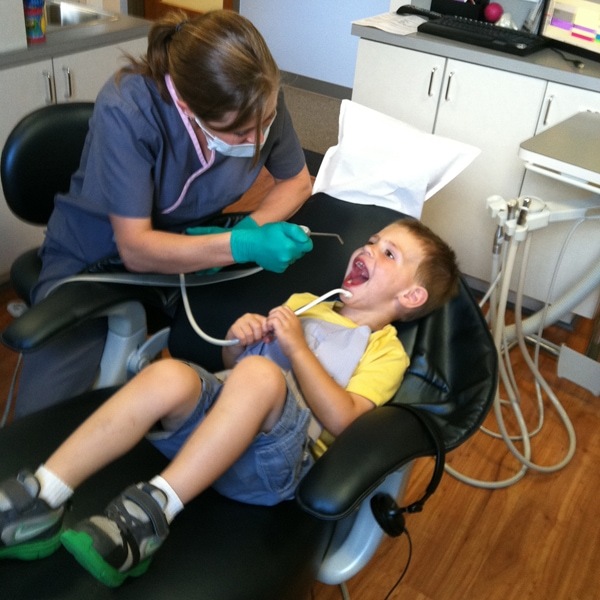 Dr. Stensland and Dr. Hairston understand that many young patients are apprehensive about visiting the dentist. 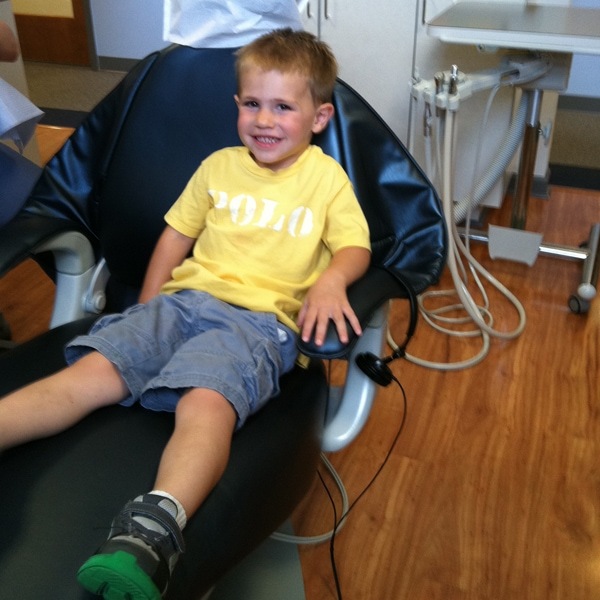 Everyone at Stensland Dental Studio takes extra time to make sure that our smallest patients feel comfortable sitting in a dental chair. We also have a playroom to keep kids entertained while they wait, complete with trains, puzzles, video games, mega blocks, and other toys. 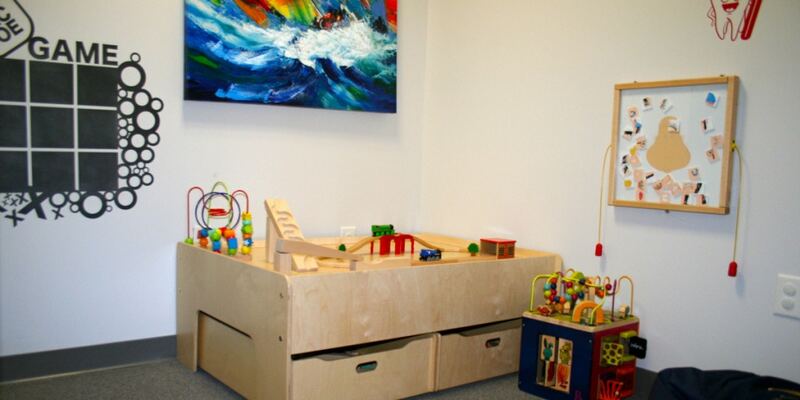 At your child’s first visit, we will examine the teeth, gums, tongue, lips, and roof of the mouth. Depending upon your child’s age, number of teeth present, and ability to cooperate, we may order x-rays to determine normal development of permanent teeth. We may also clean your child’s teeth and apply fluoride.